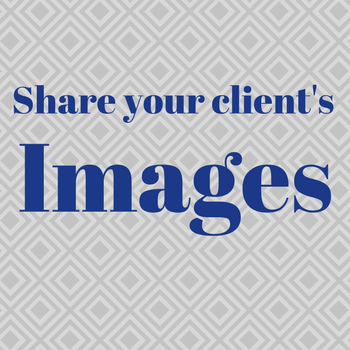 Find all the images you want for your feature right here! We’ve all been there – frantically trying to finish a feature at 11.30pm. The PRs have all gone home and are tucked up in bed and you just need one more shot of a paper honeycomb decoration for the magazine feature you’re writing. Well, here’s the answer. 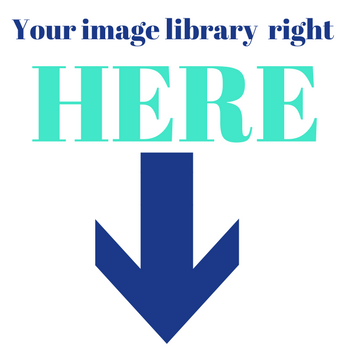 All the links to all the image library’s you could ever need. If you’d like to be featured in the image bank please use the link below to register. Bay Tree PR specialises in the home interest, interiors and lifestyle sectors. Yoo hoo! Great images over here! You could be sharing all your images with Interior Stylists and Writers right here. Be one of the first for a discounted rate! 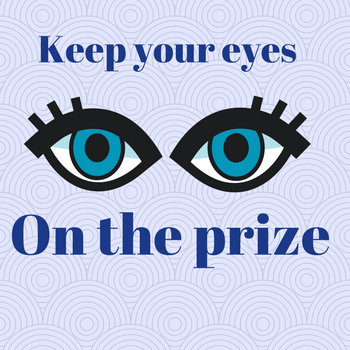 Your great image gallery could be right here! Want to be featured here? Drop us a line. 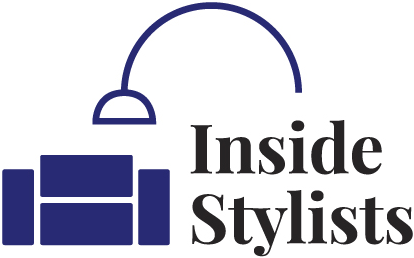 Hello@insidestylists.com . Great pre-launch discounts available.